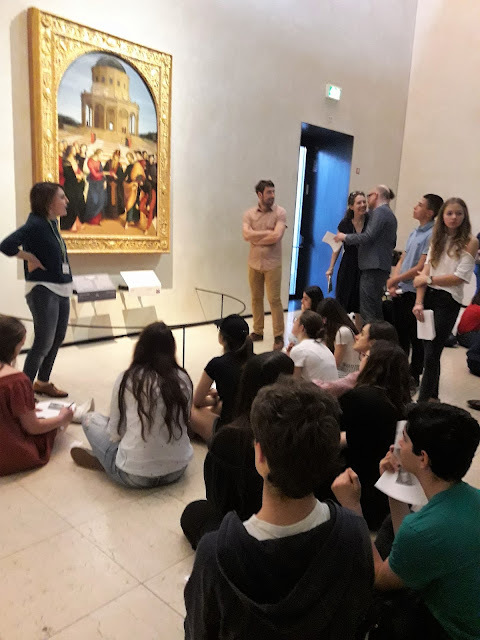 On April 17th, BIS students have attended school activities (international collaborative aesthetic guides with Smore and job shadowing) at Liceo Tito Livio. Next, they have visited the Pinacoteca of Brera, with its famous artistic masterpieces by Leonardo and Hayez. After lunch break, they have explored Brera neighbourhood (with typical cafés and art shops) and new urban area around Gae Aulenti square, a perfect example of contemporary design and architecture.